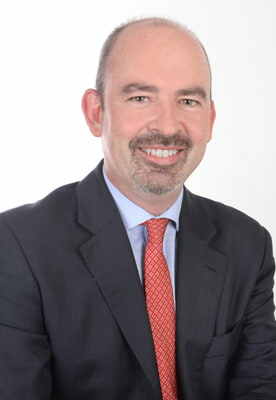 Clive is the head of the firm and specialises in Family Law. Clive is a member of Resolution (formerly known as the Solicitors Family Law Association) and was admitted as a Solicitor in 1997. He excels in all aspects of divorce with particular emphasis on the resolution of financial matters arising from separation. He is also a specialist in relation to children matters including contact and residence. Away from work, his interests include travel, cycling, walking, Formula 1 racing (as a spectator!) and European history. Frances qualified as a solicitor in 2013 and has specialised in family law ever since. 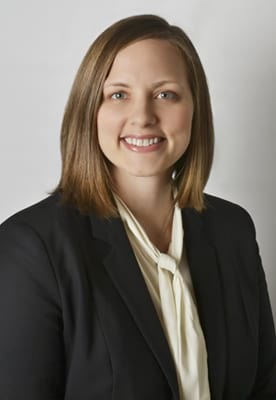 Frances advises clients in respect of divorce, financial matters on divorce, and represents parents in matters involving children, including removal from jurisdiction. She is also very experienced in disputes resulting from co-ownership of property, be it cohabitees or family members. She regularly represents parents acting as interveners in divorces. She also advises in connection with Schedule 1 applications. 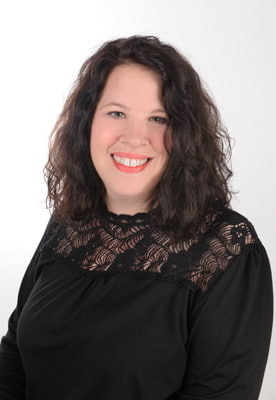 Megan Arkan is a Family Law Solicitor with experience assisting clients in all aspects of relationship breakdown. 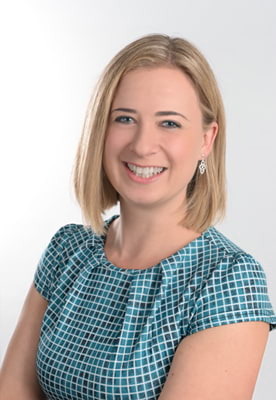 As a dual qualified Solicitor of England and Wales and an Attorney in the State of Texas, United States of America, Megan brings a unique perspective to cases having worked with clients on a broad range of issues including divorce, children matters and finances on divorce. Megan is a member of Resolution who provides practical solutions to clients as she expertly guides them through their cases. In her spare time, Megan enjoys reading, yoga, cooking and travel. Naomi qualified as a Solicitor in 2014 and joined the company in September 2016. Since this time, she has focused her expertise within the area of Family Law, with a particular emphasis on Children Matters, Divorce and Financial Resolution. Naomi is a member of Resolution. 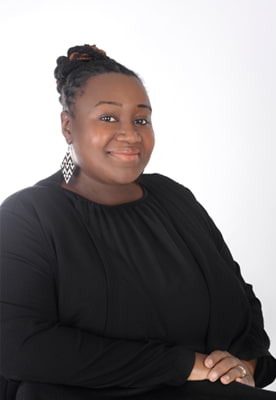 In her spare time Naomi enjoys travelling, reading, baking and singing with her church choir. Starr Woods is legal secretary for the firm. Starr has a background in healthcare office administration and is now embarking on a new adventure in Family Law. In her spare time she enjoys spending time with family and friends, cooking and traveling with her husband, yoga and reading.